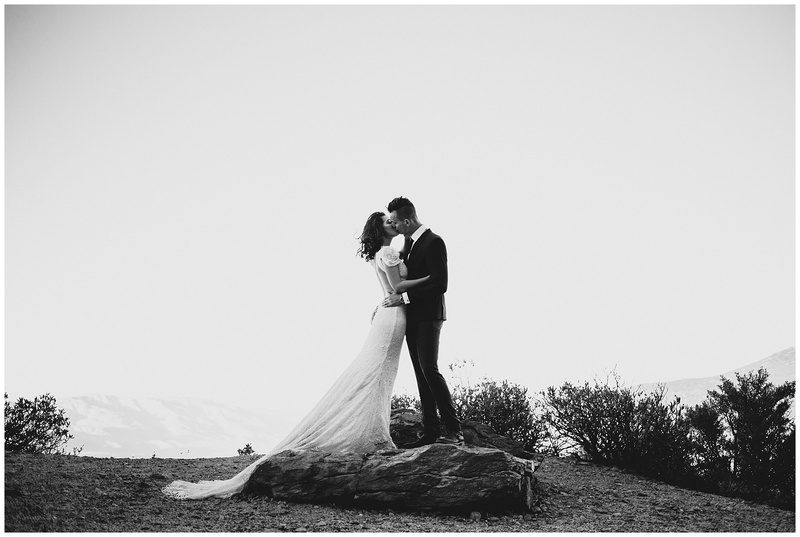 KIRSTEN + BRENNAN: PIEDRA BLANCA’S, OJAI CA. 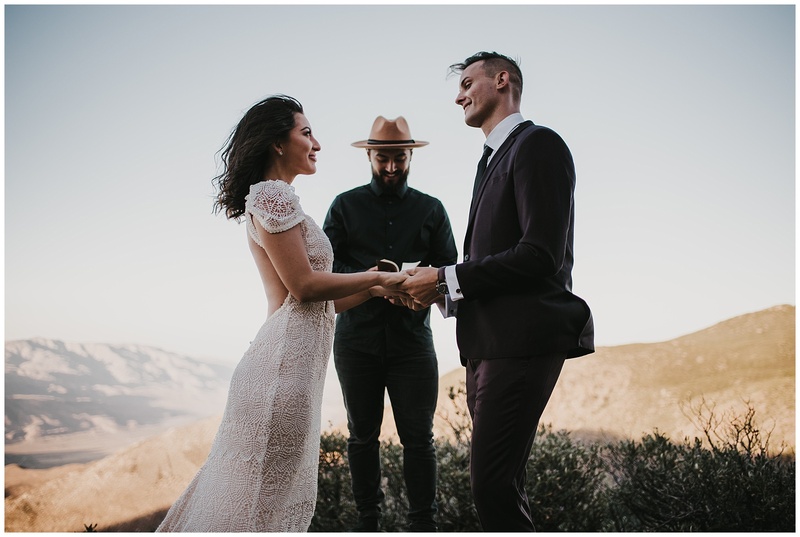 MOUNT LAGUNA STYLED ELOPMENT, SAN DIEGO, CA. 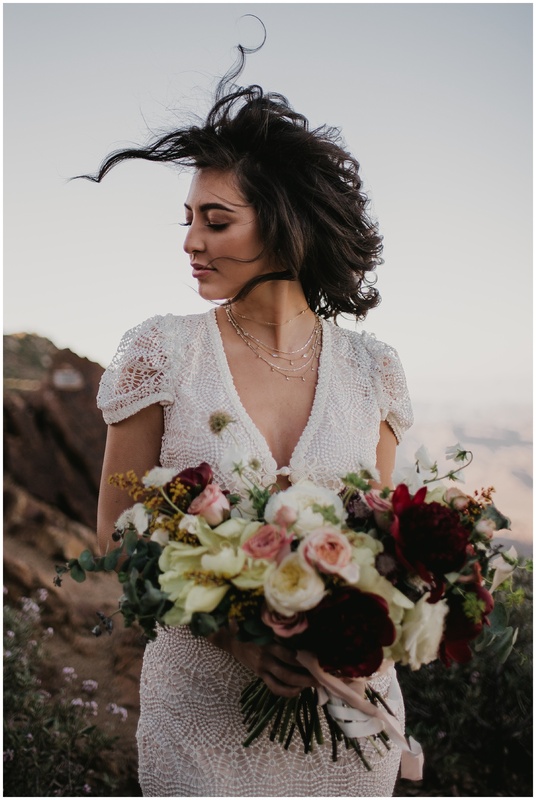 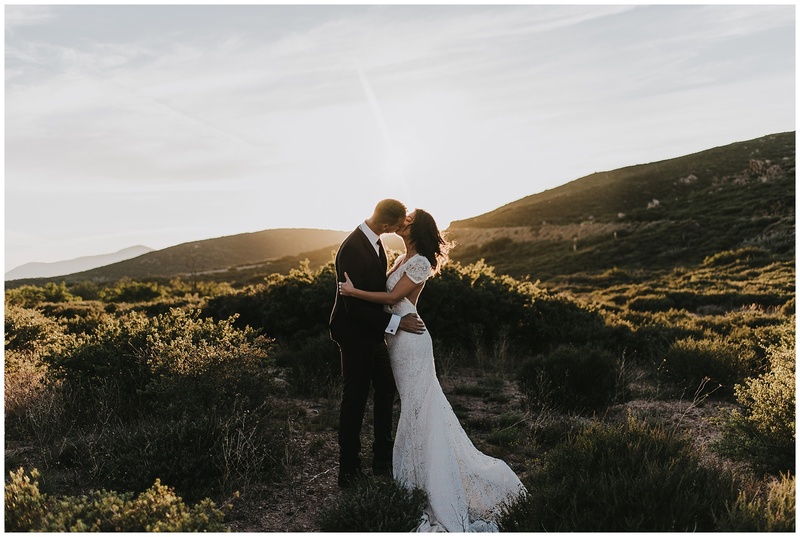 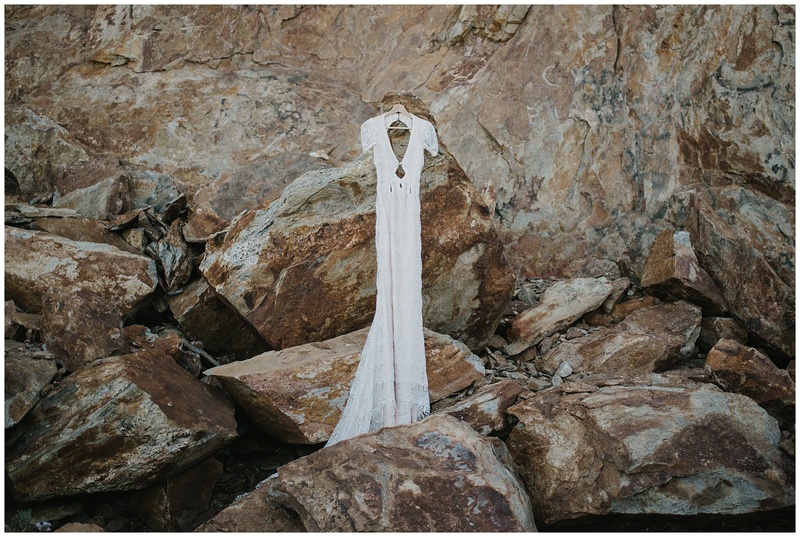 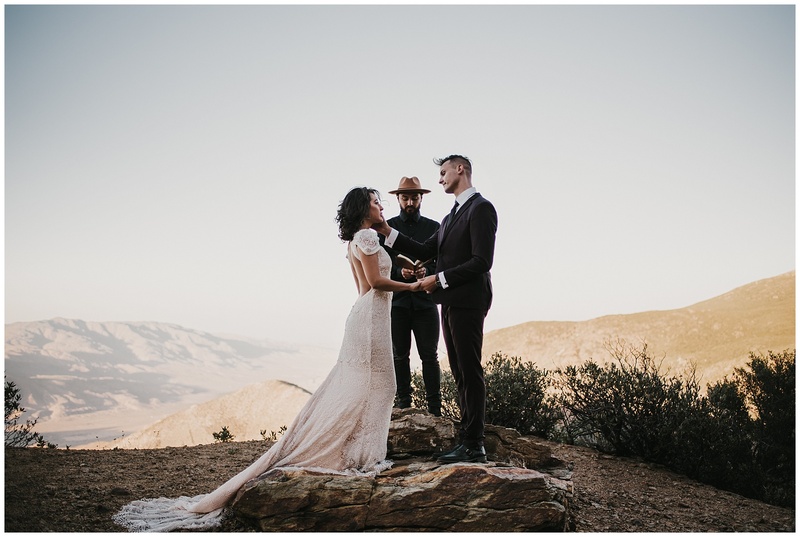 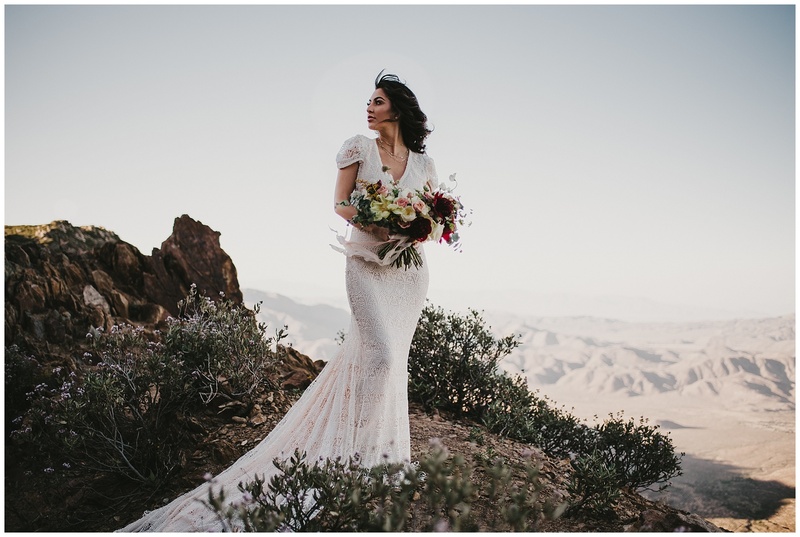 There is nothing more empowering than standing atop a mountain while exchanging vows with the one you love…Mount Laguna overlooks the beautiful Anza-Borrego desert, encompassing both forest and desert in one location. 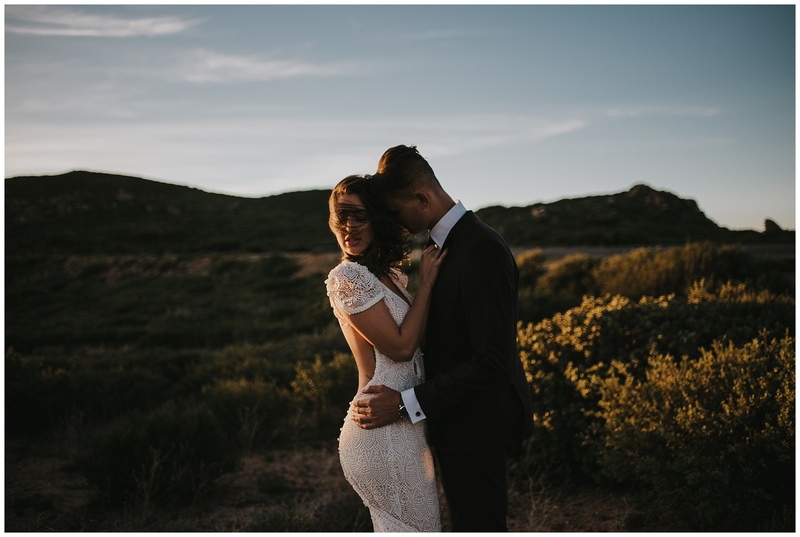 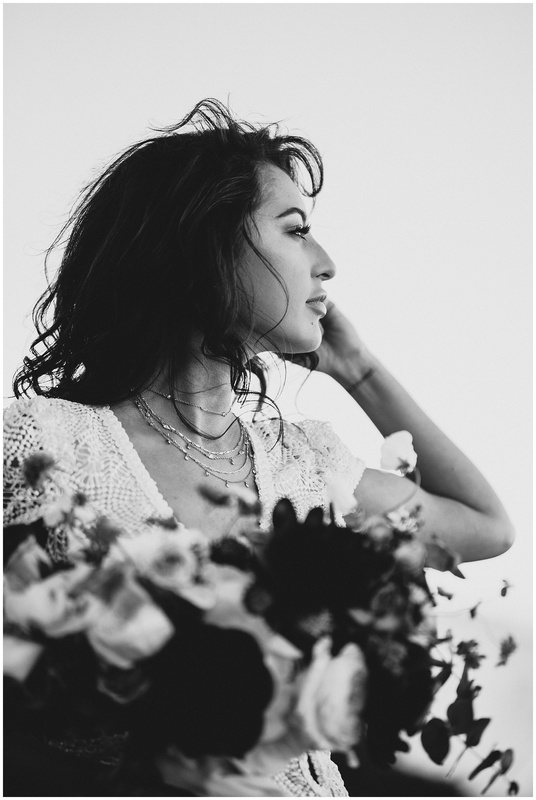 I wanted to create a styled elopement that really focused on the couple in the nature rather than the styled decor. 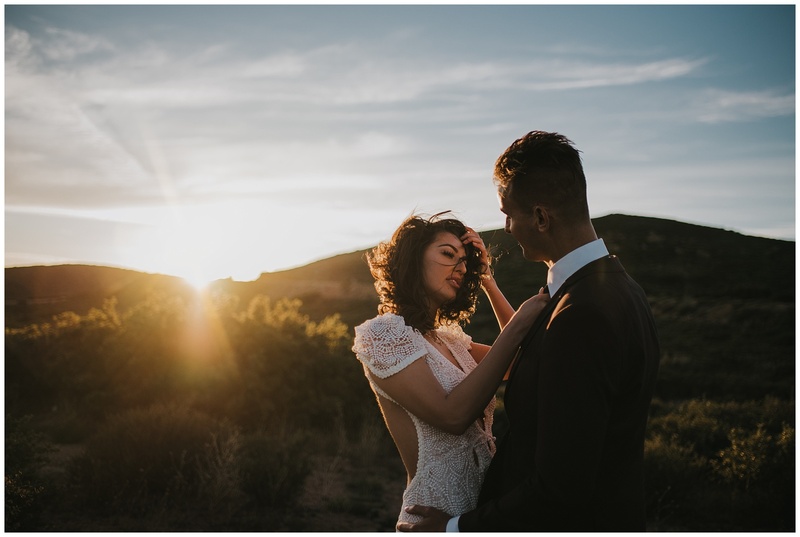 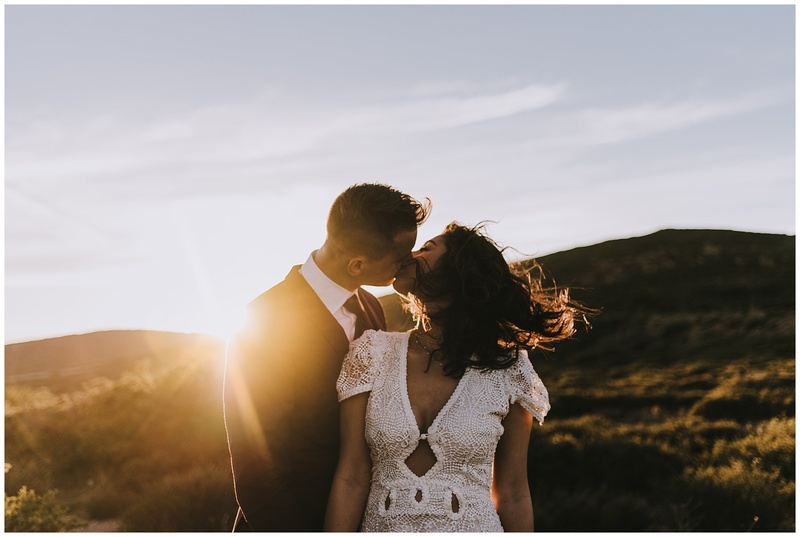 I think there is something very refreshing and special about stripping all the distraction of props and decor and getting back to the basics of why two people marry each other, and that was the message I wanted to convey in my images…We took portraits in the windy sunset and it was nothing short than magical.